Just had an amazing weekend away for my big birthday. Number 8 is my lucky number from when I was 8, lived at number 8, child number 8 and bought a number 8 raffle ticket at the church fair and won a doll in a pink crocheted and knitted outfit. Love! 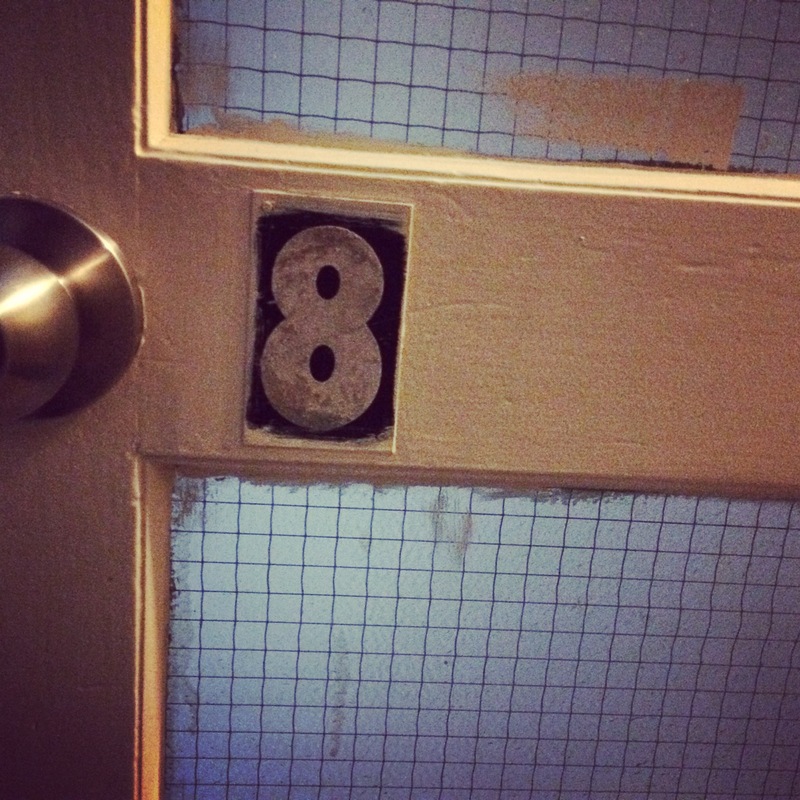 So when I got to choose the number of the apartment, it was number 8. The view was soothing, heart warming and soul hugging. Our first morning we were blessed with a rainbow over the ocean. 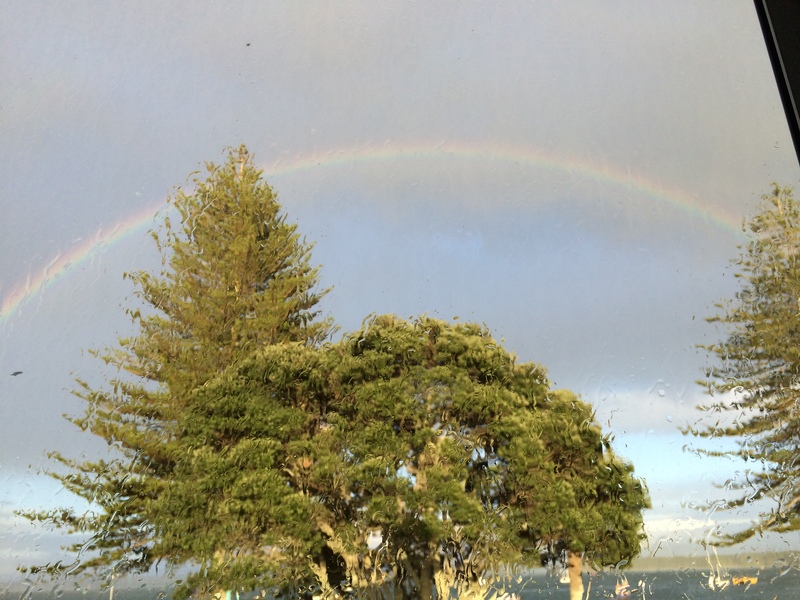 Throughout th e weekend we saw a number of rainbows. I had great feelings that this was blessing for my journey. After such a great weekend and so much to look forward to I feel bluh! It is hard to understand feelings like this after so much joy. Then I connected with some friends who were feeling the same way for reasons unknown. A poem from Rumi was shared, ‘the guest house’. My favourite line was ‘he may be clearing you out for a new delight’. I now accept my bluh as being a process for some new delight. Now that is a great way to accept these uncomfortable feelings, go with it, acknowledge it and know you can do it. I great big hug of gratitude to Rumi and my tribe.